The open water beckons to new Sea-Doo owners….rushing over the water, exploring local lakes, rivers and oceans and spending quality time with family and friends. Whether this is your first Sea-Doo or your fifth, these tips are designed to help you get out on the water to help you enjoy your watercraft…. • Attach your key lanyard to your PFD before you start the watercraft. This may seem like a simple step, but it is a very important step to ensure your safety. 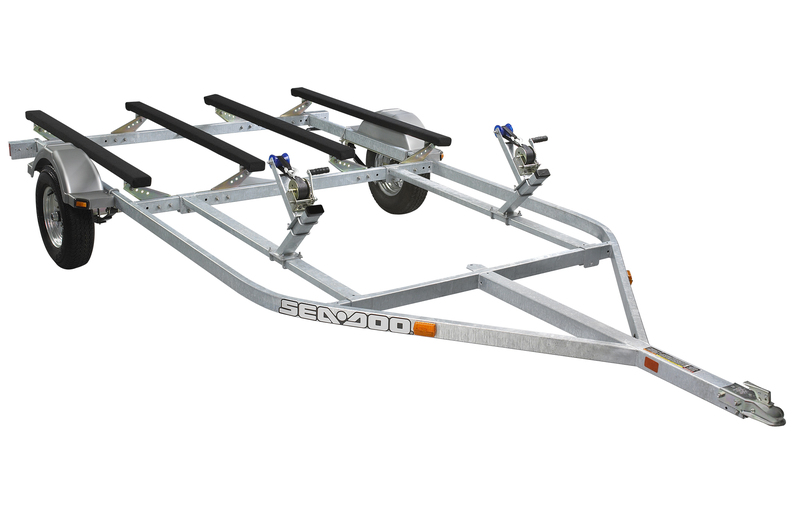 If you fall off of the watercraft this will ensure that it will immediately stop the engine. • Know where to locate the START/STOP button. Depending on the brand of your watercraft, this START/STOP button could be located in different places. Before you head out on the water, you will need to know where this button is, or how to pull off the lanyard to stop the watercraft. The time to locate this and become familiar with how to turn off the engine is before you venture out on the water. Novice watercraft riders tend to become nervous when docking or beaching the watercraft for the first time so you will need to be familiar with the location and functionality. • Familiarize yourself with the controls at the dock. Sea-Doo watercraft have multiple modes and features such as intelligent Brake and Reverse (iBR) that includes on-water brakes, reverse, neutral, etc., Sport mode, Eco mode. 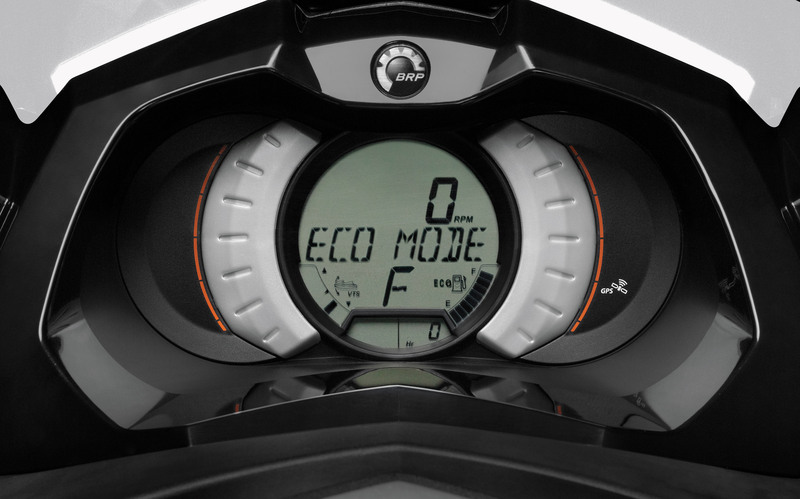 All Sea- Doo watercraft start in neutral and touring mode for consistent power delivery but can be changed to Sport mode at the touch of a button. 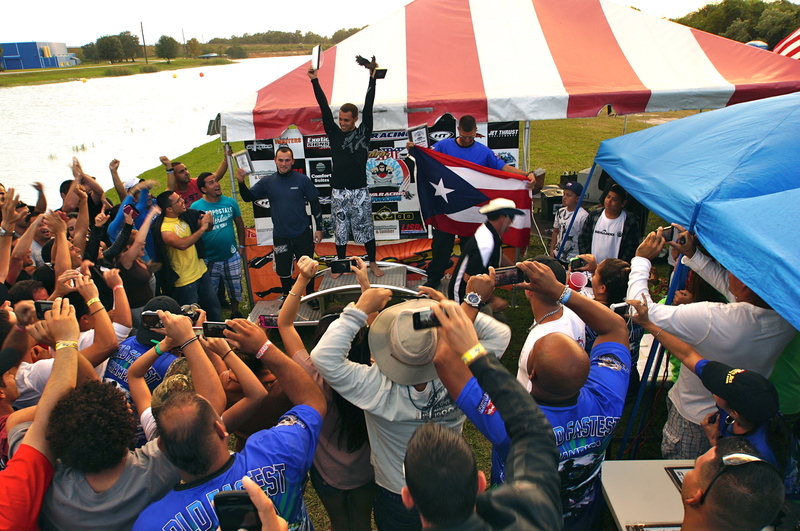 The best time to familiarize yourself with all of the modes and functions is before you head out on the water. Or before you open it up and head full speed down the straight aways. • Check your gas gauge and ensure you have a full tank. Sea-Doo watercraft’s Rotax engines are developed to run on 87 octane, with 91 octane recommended for supercharged watercraft. Filling up the watercraft at a gas station prior to putting them in the water is more economical as on-water gas stations are taxed at a higher rate and charge premium prices for the convenience of filling up on the water. 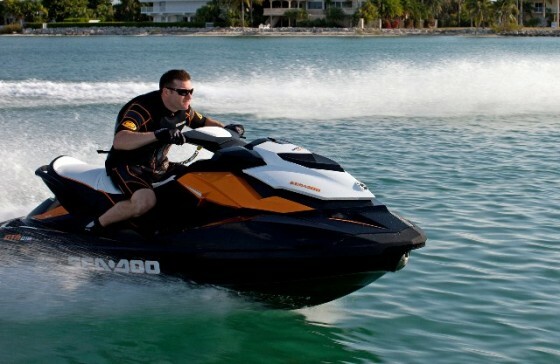 • Sea-Doo watercraft have a recommended break in period of 10 hours. When engines are new it needs a wear-in timeframe to ensure optimum peformance. During this period you should operate the boat at different RPM levels from low to high. 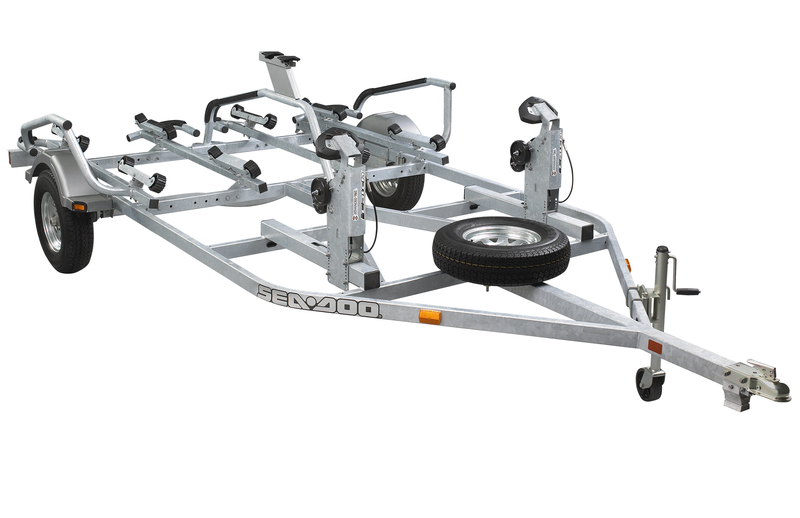 During the initial break-in, don’t run the boat wide open. Refrain from jamming the throttle forward and caving into your passengers wishes of “Let’s open this baby up and see what she can do!” You will find plenty of time for that later. • Keep all of your important paperwork on board in a waterproof pouch. It is always wise to be prepared in the case of an emergency or in case you are stopped by the Marine Patrol. Carry your Boater Safety Card, registration, picture ID, insurance information and any other paperwork you deem necessary easily and quickly accessible. 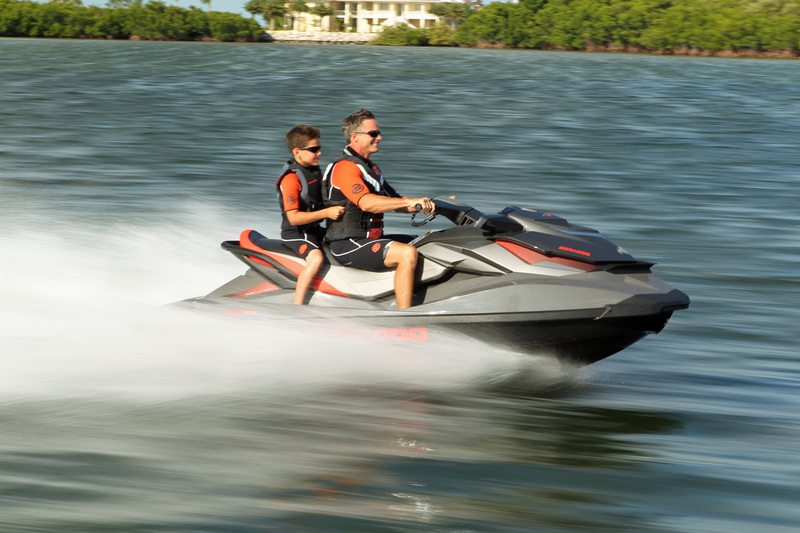 These are just a few tips to make your first Sea-Doo experiences fun and safe! 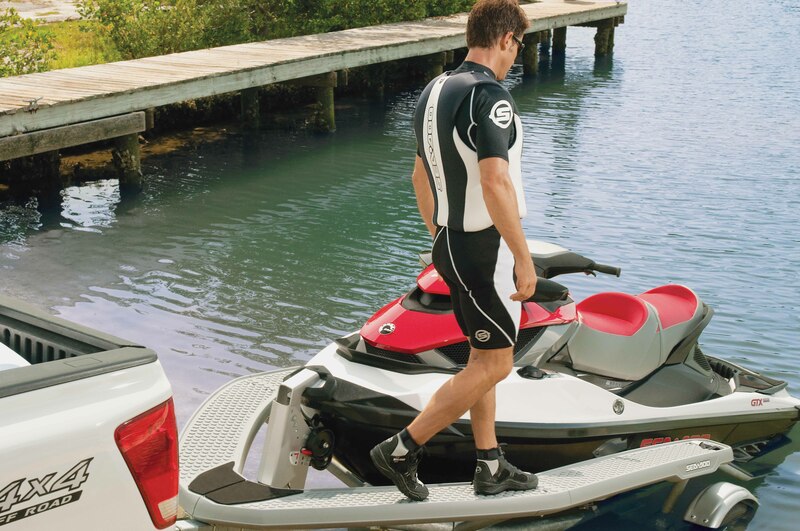 Do you have any other tips that you found useful when you were first learning to ride a Sea-Doo? Please share!